Andres Segovia is without doubt one of the most important guitarists of the 20th century. He helped to bring the guitar to the concert hall, giving it equal status of instruments like the piano or the violin; he also enriched the 20th century guitar repertoire, commissioning and receiving works by many composers of his time. He has influenced generations of guitarists to date. Despite his fame as a performer his work as a composer has been largely ignored. 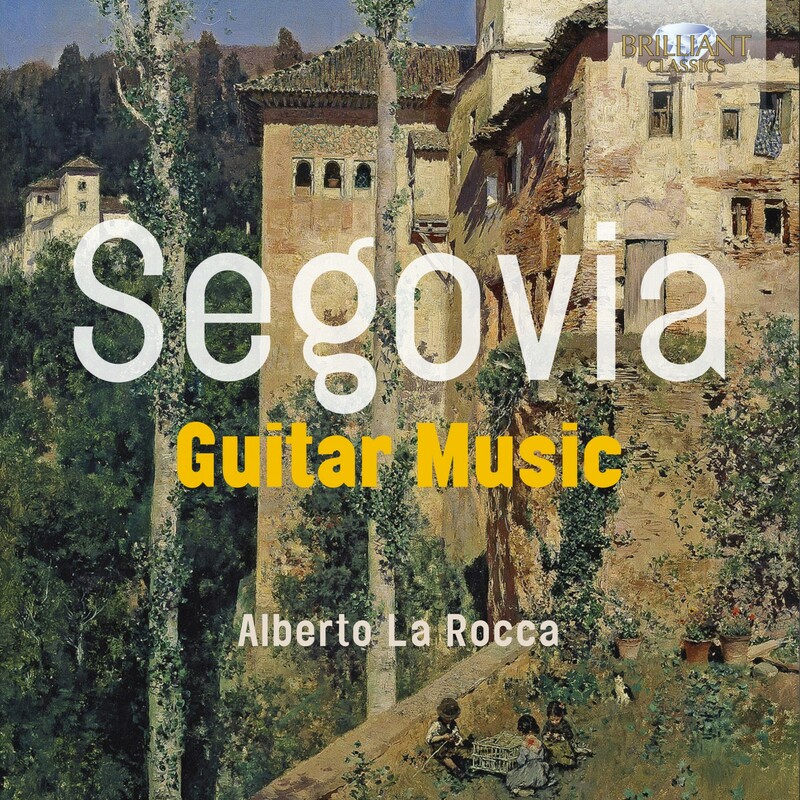 Segovia was the author of a substantial number of compositions (nearly fifty) of high musical quality, most of which are actually true masterpieces just waiting to be discovered and enter the guitar repertoire. Segovias works are poetic, lyrical and introspective. His inspiration came from fellow Spanish composers like Ponce and MorenoTorroba, but there are also echos of 19th century masters like Tarrega and Llobet, the background always being the rich Spanish folklore and popular culture. Beautifully played by Alberto la Rocca, clearly a labour of love and respect, a homage to one of the great masters of the guitar.